NetraDyne that develops vision-based analytics for fleet management, automotive, security and surveillance industries has launched a new technology offering ‘driver-i’. It is a vision-based platform specifically designed to improve driver safety within the commercial vehicle market. The platform monitors every moment of a driver’s driving experience and delivers insights to each driver and fleet manager. Founded in 2015, this is the first product from the San-Diego based company since its inception and claims that driver-i focuses on identifying, recognizing and rewarding positive driver performance. The platform provides fleet managers with all the required data that helps them to analyze driver efficiency and progress. The company has also created a driver-first program called GreenZone that provides fleet managers with a complete view of their drivers’ daily routes using an amalgamation of positive driving event-tracking to give a boost to safe driving. The company claims to provide complete visibility into a fleet with driver-i. Sometimes there is traffic congestion on the routes or ‘stale’ traffic lights and with drive-i, which works on AI technology, the system identifies and detects images throughout each route and quickly analyzes their impact on the driver’s workday. 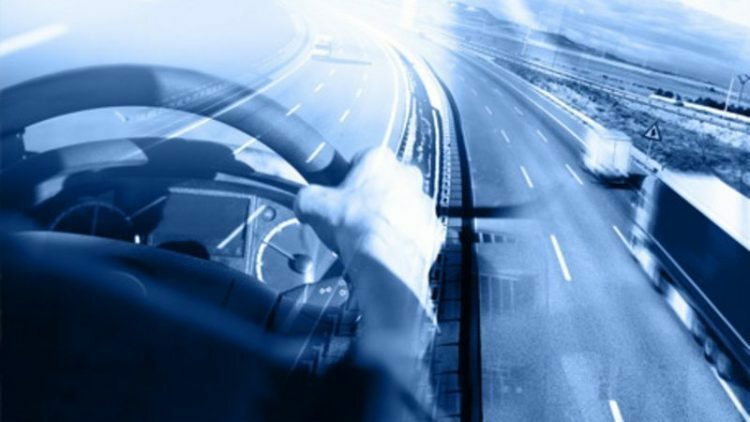 The driver-i platform states to be an end-to-end Internet of Things (IoT) system which is composed of mobile video analytics device and a cloud-based fleet safety management center. The device capabilities include Artificial Intelligence (AI) deep learning TeraFLOP processor (performs trillion calculations per second) along with quad HD cameras that offers 360 degree field of view. According to NetraDyne the driver-i’s proprietary GreenZone Driver Score provides fleets the ability to see how drivers are tracking against team safety programs and goals. It generates high gForce alerts in case of any urgency and notifies of at-risk conditions that enables the fleet manager to take suitable actions before that urgency turns into something severe. There is also a provision of ‘Attention’ notification in it where the fleet manager can intervene and reset the driver’s day before they experience a critical event. NetraDyne also secured $16 million in Series A funding led by Reliance Industries in the month of June with an aim to drive the commercialization of NetraDyne’s Intelligent Internet of Things (IoT) product roadmap serving multiple global markets.